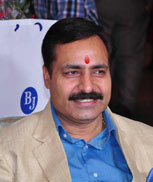 Astrogaurav.com, an initiative of Granth Gaurav. 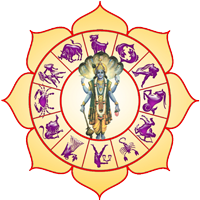 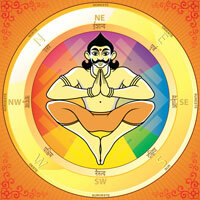 We provide the astrology related consultancy to our clients which help them in understanding themselves in a better way. 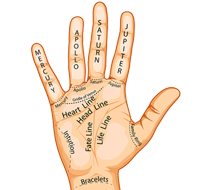 We have years of experience, skills & qualifications in Astrology related services, which makes us have hundreds of satisfied clients. 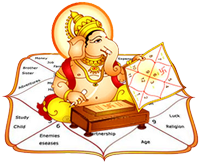 Please feel free to contact us for Astrology, Vastu, Palmistry, Match-Making, Muhurtas related queries, we will be happy to counsel you to make your present & future better.